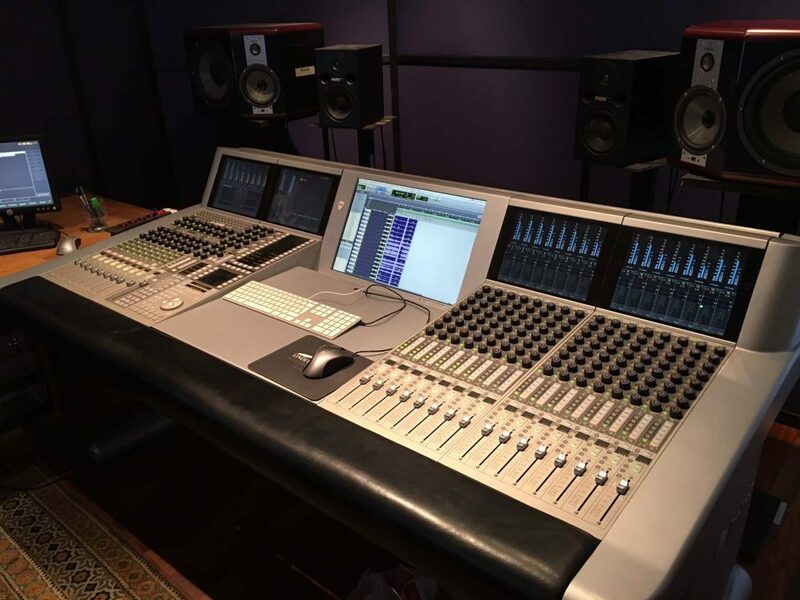 Incredible opportunity to own a 2 year old, 48 fader System 5 in ‘as new’ condition of the latest S5 specification. 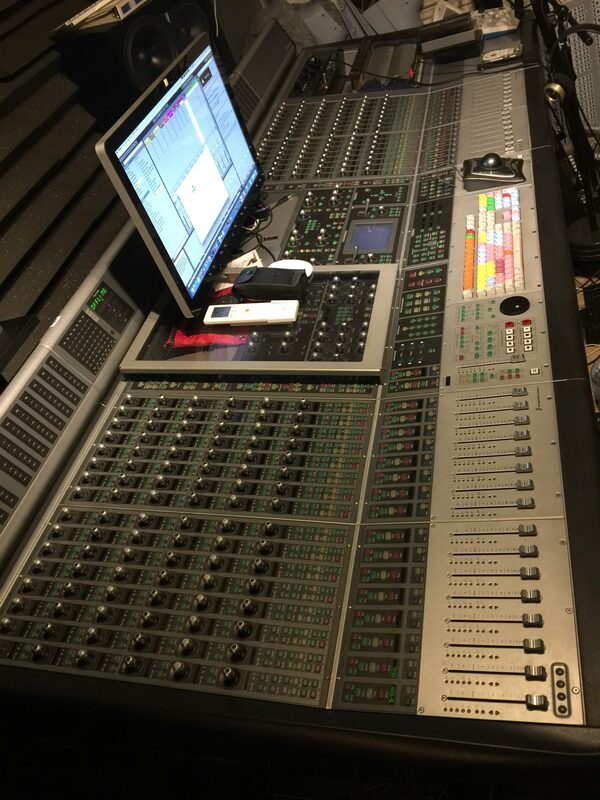 This desk has had very light use in a highly professional and immaculately maintained environment. 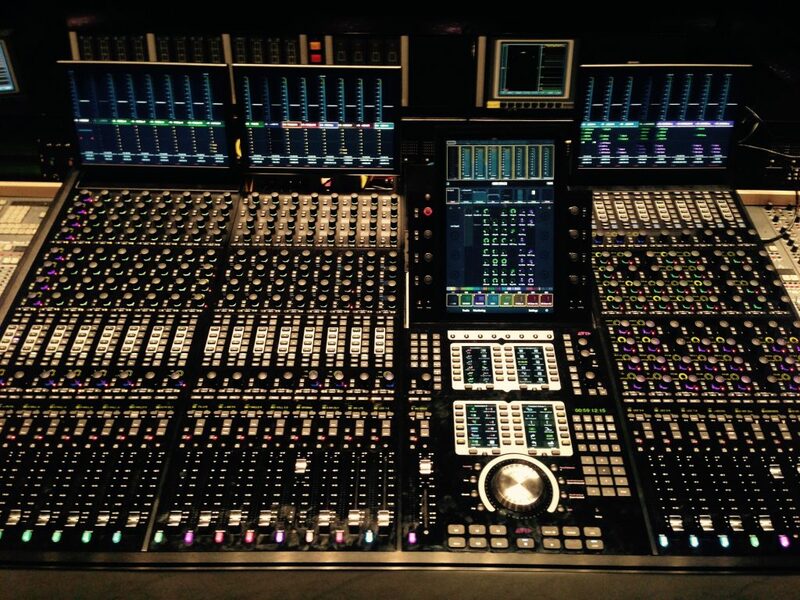 16 fader Euphonix System 5 for sale, DF66 engine with one DSP card. There are other units available from this seller if you require a different configuration. 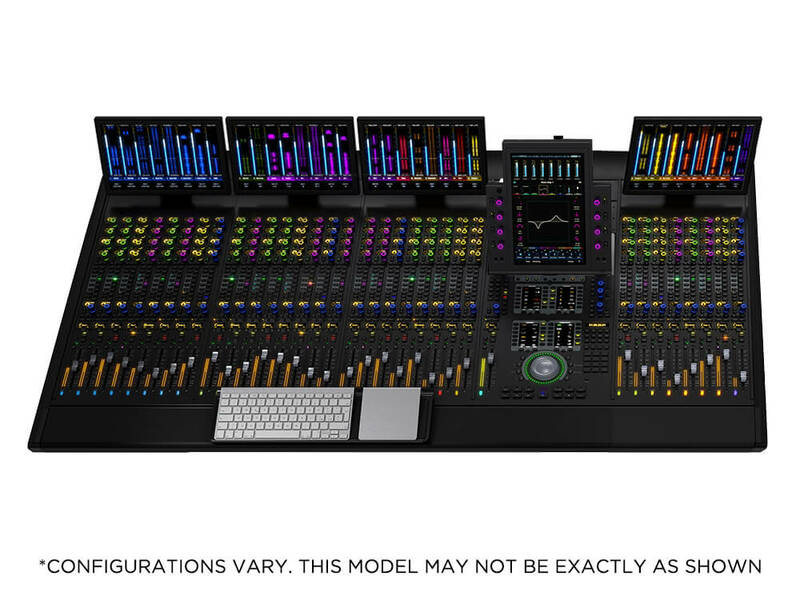 Euphonix MC Pro, black edition, provides ethernet based EUCON and HUI control of multiple DAW systems from one control surface. 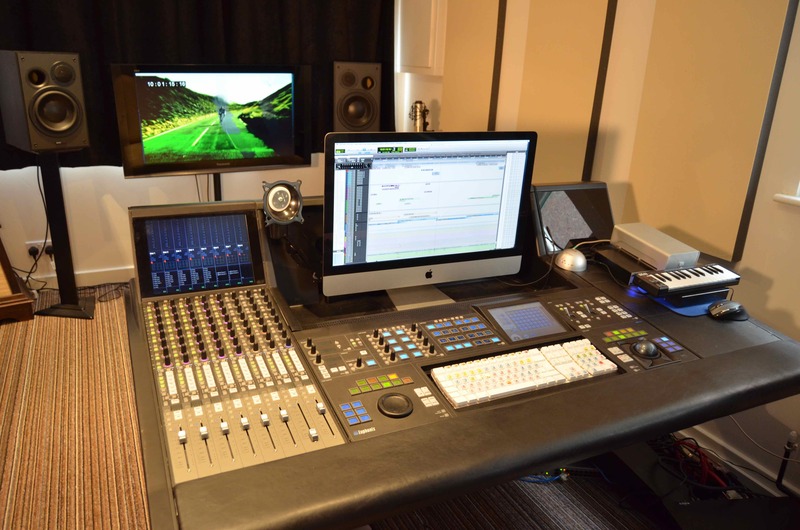 Includes iLok with accompanying Studio Monitor Pro licence. 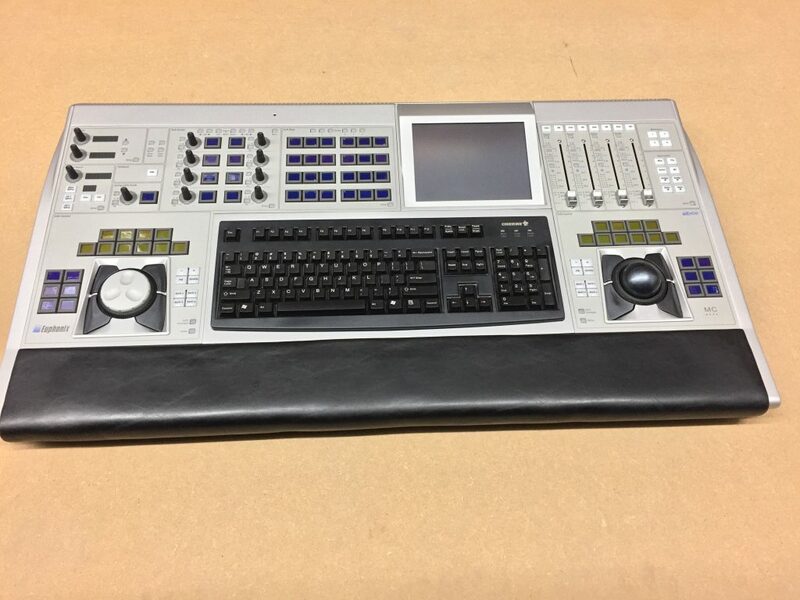 Formerly owned by a UK broadcaster and hence impeccably maintained, this 32 fader Blue D-Control includes panner and XMon and is offered for sale via an official Avid reseller. 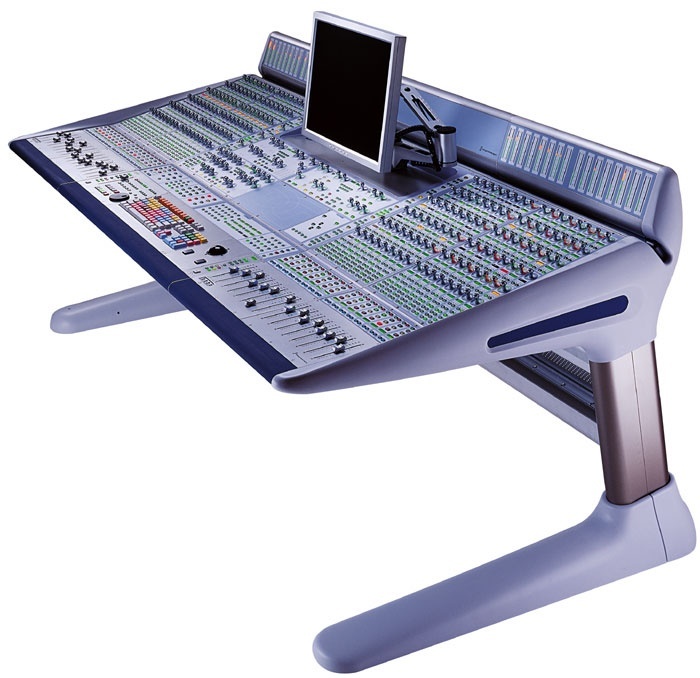 Silver Euphonix MC Pro for sale. 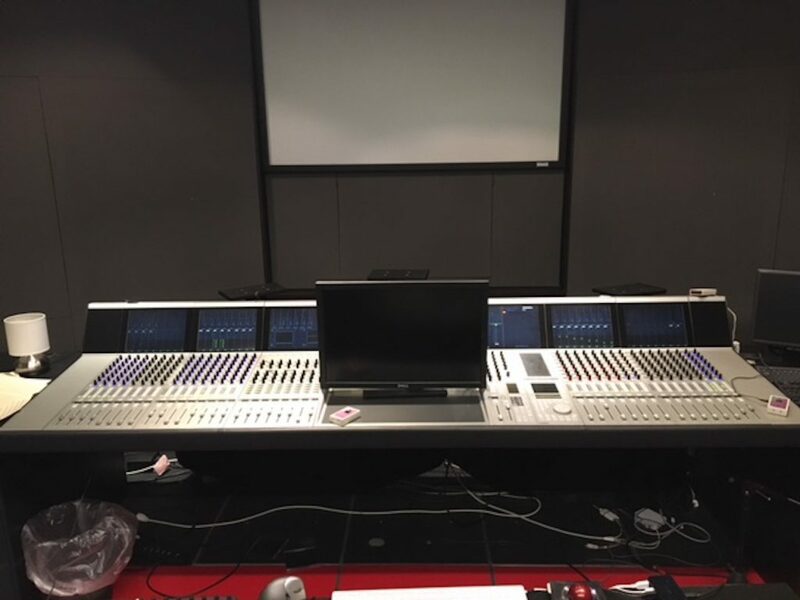 Very well maintained 24 fader System 5 in excellent condition, engine includes 10 DSP cards with one 703 MADI to Analogue and two 713 Analogue to MADI converters. 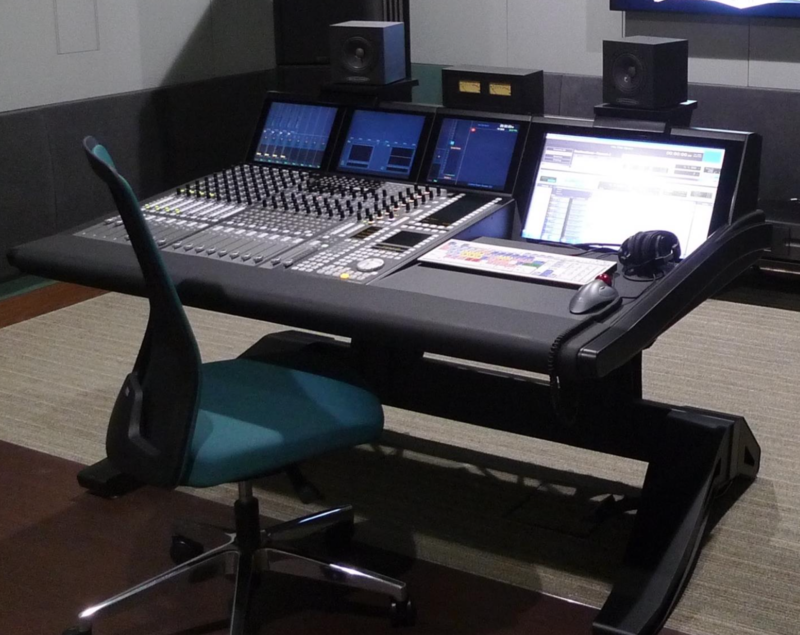 Avid S6 for sale, M40 32 fader 9 knob with displays, producer desk and legs. Modules all brand new and boxed. 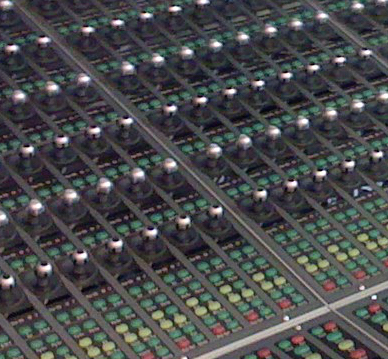 Euphonix System 5 – 40 fader SC264 System Computer DF66 SuperCore with ML530 Mic-Line Interface Mc524 Monitor comm’s board, 2 703 and 2 713 convertors. 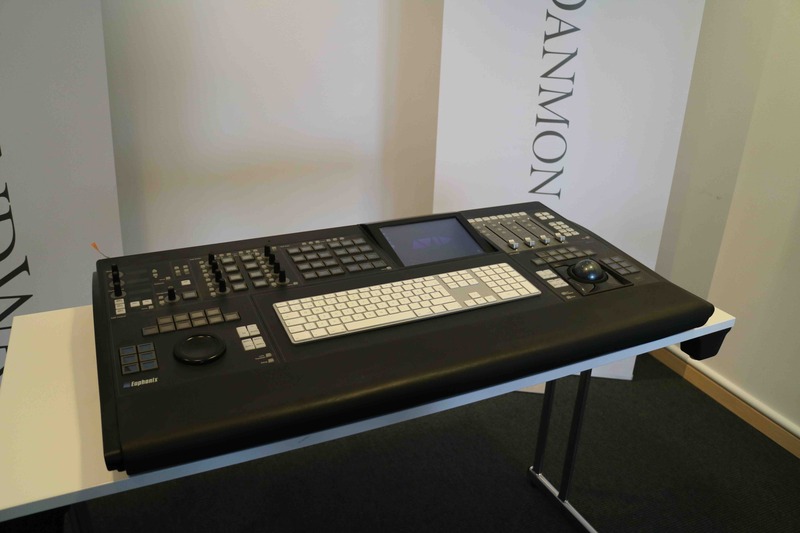 Euphonix S5-MC 8 Fader with panners and stand in a 16 fader frame.